In the last few years, the housing market has made a comeback in the Midwest, and with it, and increase in the number of people looking for a mortgage. While this is very welcome news, if you’re a mortgage company, that means there are more companies competing. The market is more crowded, and there’s more noise to cut through. 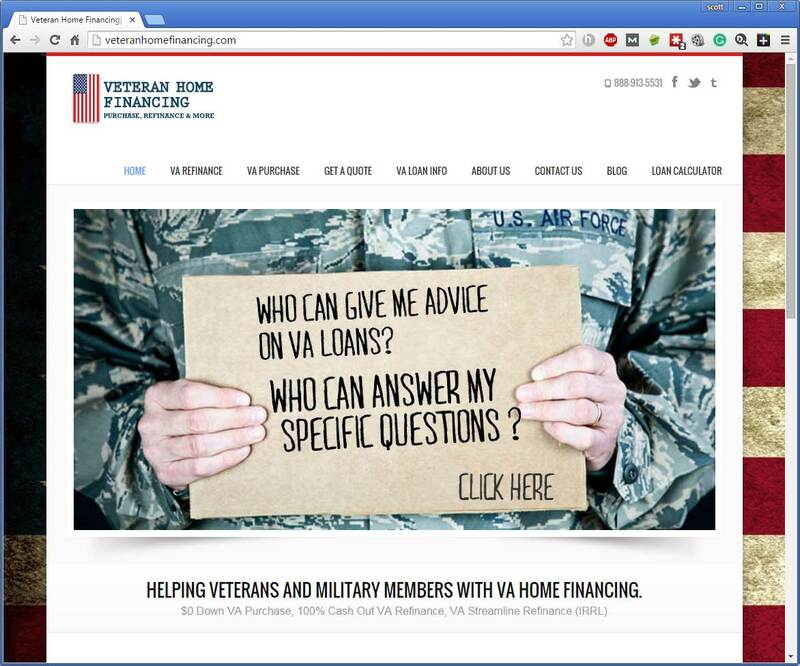 Veteran Home Financing came to the Kansas City SEO Group looking for help reaching their target audience – veterans. Many of the businesses that come to us have a good product or service, but don’t know their customer well. Our first steps with any client are to identify the ideal customer, and how to specifically target them and deliver the correct messaging. For this client, much of that work had already been done, allowing us to complete the project on an accelerated timeline. The first request was for an up-to-date, modern looking website. 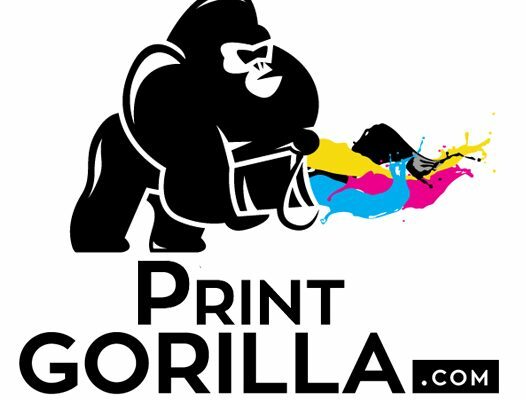 It was important that the website not only look professional, but also quickly grab the customer’s attention and let them know that they’d come to the right place. The second request was to make sure that they could be found. 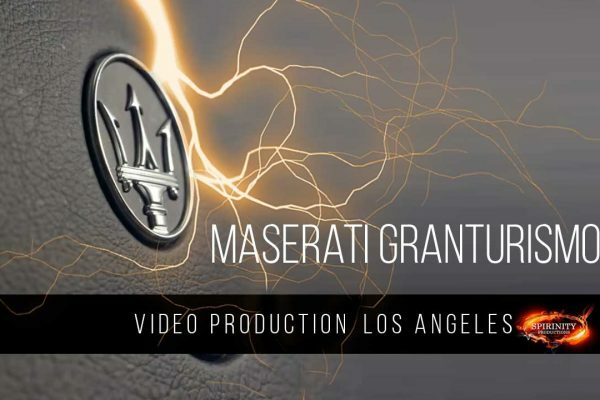 It doesn’t matter if you build the best looking, most attention-grabbing website in the world – if people can’t find it – what good does it do anyone? Kansas City SEO Group applied tried and true methods to increase visibility, and to make sure that the website would rank and be found by all of the major search engines. To keep the users up to date on the latest trends and information available to veterans looking for a mortgage, we added a blog. A regularly updated blog with original content lets the world know that you’re serious about your business, product or service. As the content grows, it’s typical to see a rise in the ranking of the website. A website that might have been on page ten could move ahead as much as three or four pages if it a solid blog. 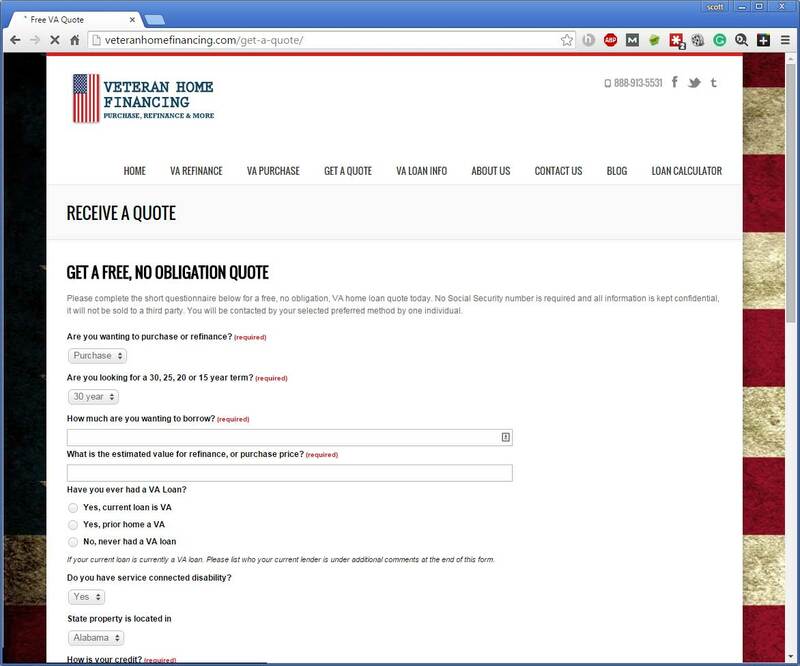 The next step was to add social accounts to the website, to inform other audiences and platforms about Veteran Home Financing’s website and services. We discovered that the key audience was to be found on Facebook and Twitter. We set those accounts up, and created the initial content. We trained the client on how to post content, what would be relevant, and when. Part of our “secret sauce” to getting a client’s site found involves specific timing and posting of content. We pass this valuable information along once a project has concluded so that that client may continue on, managing this portion of their site on their own. Sure, we’re glad to take that on as part of a monthly service plan, but at Kansas City SEO Group, we want to empower our clients as much as we can, and find that after the initial website has been built, most want to manage their own content. The results of working with us speak for themselves, as do our other projects and clients. 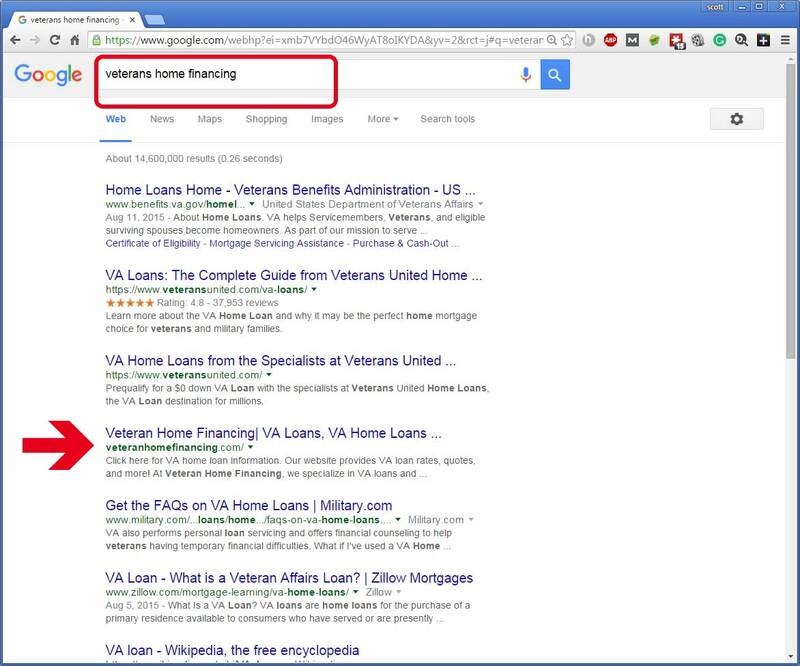 If you go to Google and type “veteran home financing” you’ll see our client on page one. Being on page one of Google ensures that your business, product or service is visible to the world. Most importantly, it makes sure that your customers can find YOU! Want results like these? Call or Email us today to find out how to put our expertise to work for you.